Workplace training can be a challenge, especially for employers with diverse workforces, multiple locations, or multiple shifts. With the launch of JurisIQ last year, we eliminated many of the barriers that were keeping employers from being able to provide their workforces with affordable, on-demand training. 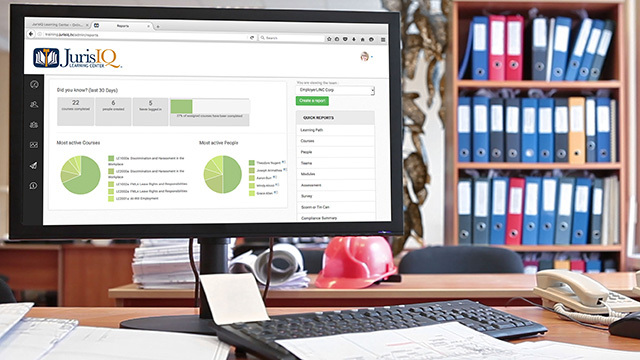 Then, we made it even better with the addition of powerful HR tracking and reporting tools. And now, we’re pleased to announce our latest product expansion — Spanish-language versions of the essential employee-level courses. 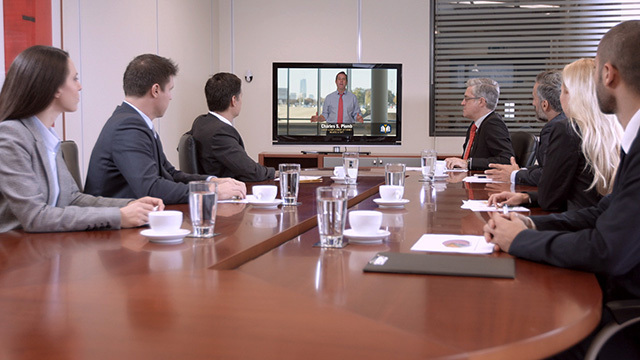 For employers who wish to test and track the comprehension skills of their employees, training videos with companion Spanish-language quizzes are also available. And as with all JurisIQ courses, certificates of completion are automatically generated for all employees who successfully complete a course. 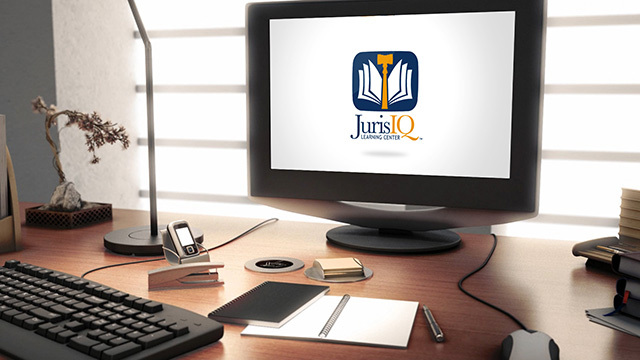 A subscription to JurisIQ provides your organization with unlimited, on-demand access for an entire year. For more information, call Paul Ross at (405) 270-6060 or Charlie Plumb at (918) 574-3003, or click here.